Wednesday, March 14 was a day off for the Canadian and American teams. 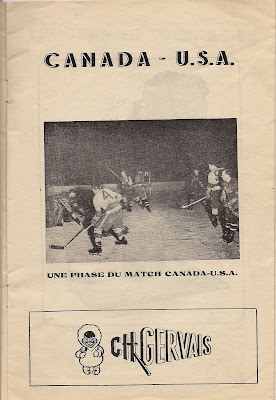 The Catholic Sports Association of Paris provided a tour of Paris for both teams together during the day and the teams socialized at the Palais des Sports while watching the games during the evening. 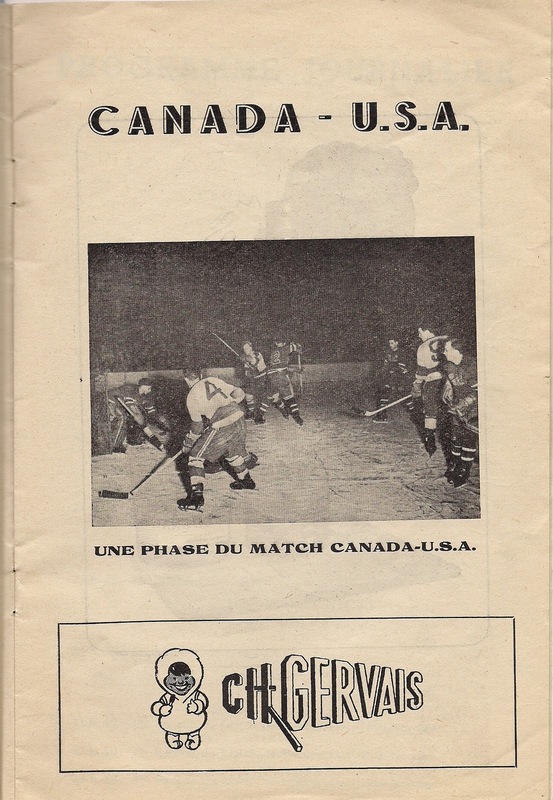 The combined tour continued the morning of the March 15, which was game day between the Canadians and Americans. That evening they face-off against each other. On the ice the Maple Leafs showed what the French papers called, "Pas-de-pitie!" 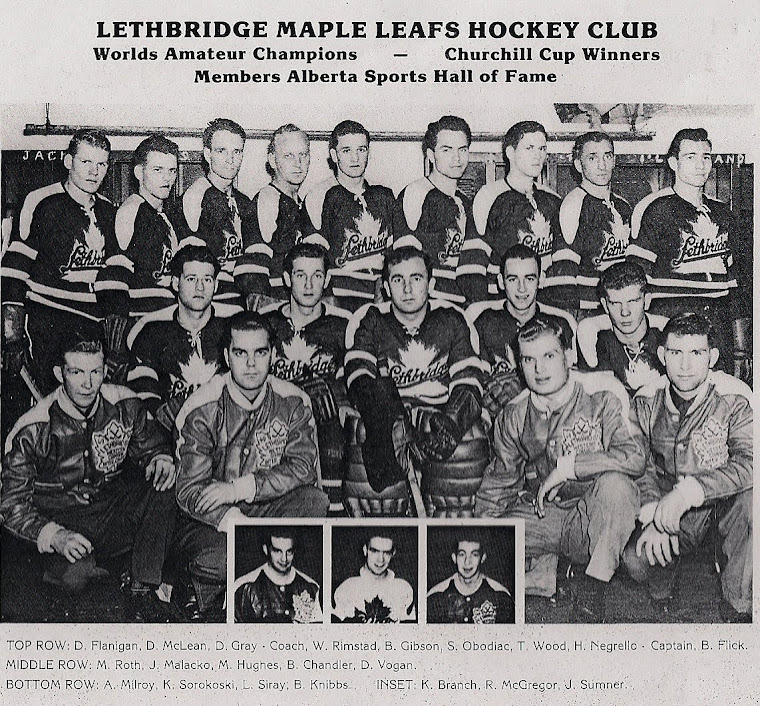 The Leafs easily won the game 16 -2. The victory was led by hat-tricks from Rimstad, Flick and Flanagan. Gibson, MacLean and Obodiac each had 2 goals. Ontario line member Bill Flick had a great game and was dangerous all the time. It was evident why the Boston Bruins wanted him. Of all the cablegrams received ,one that came in that day from someone known as Parker from Kamloops, B.C. meant a lot. "It read, Win or Lose I am with you." The Leafs were now just 2 wins away from being World Champions!